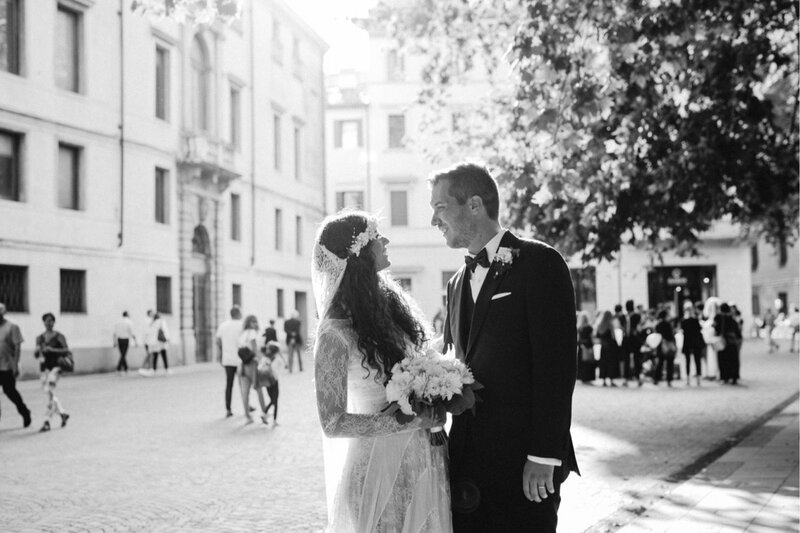 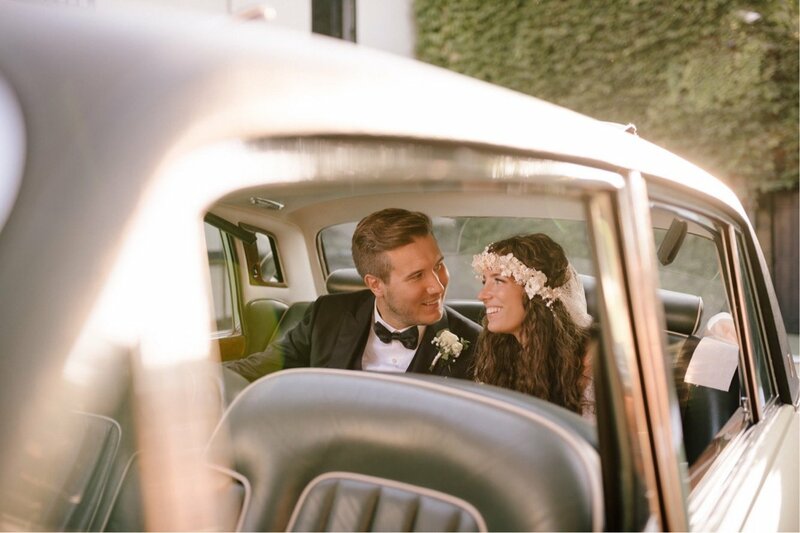 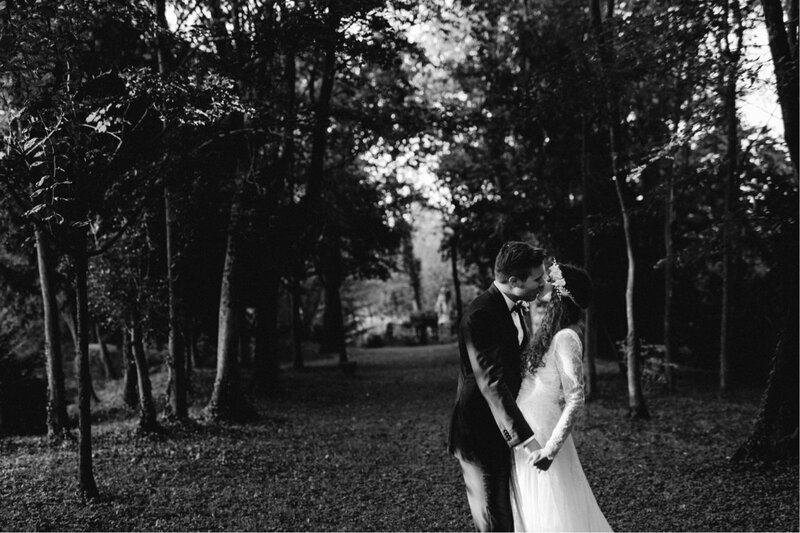 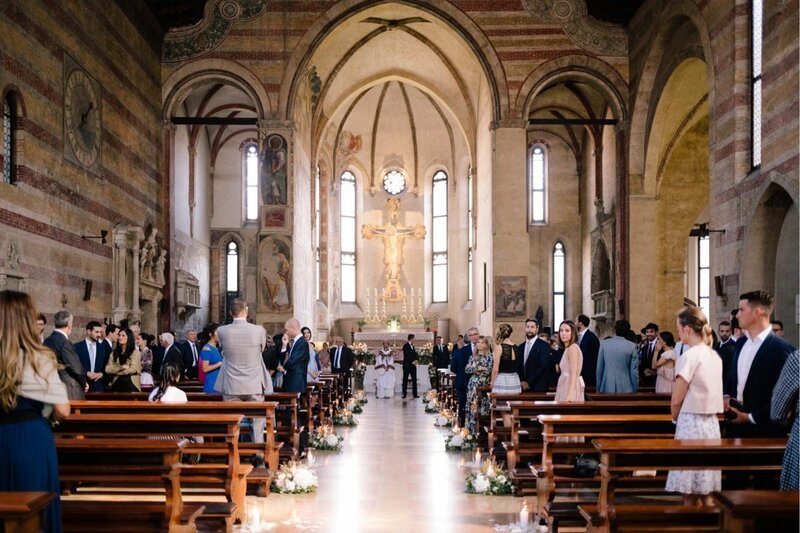 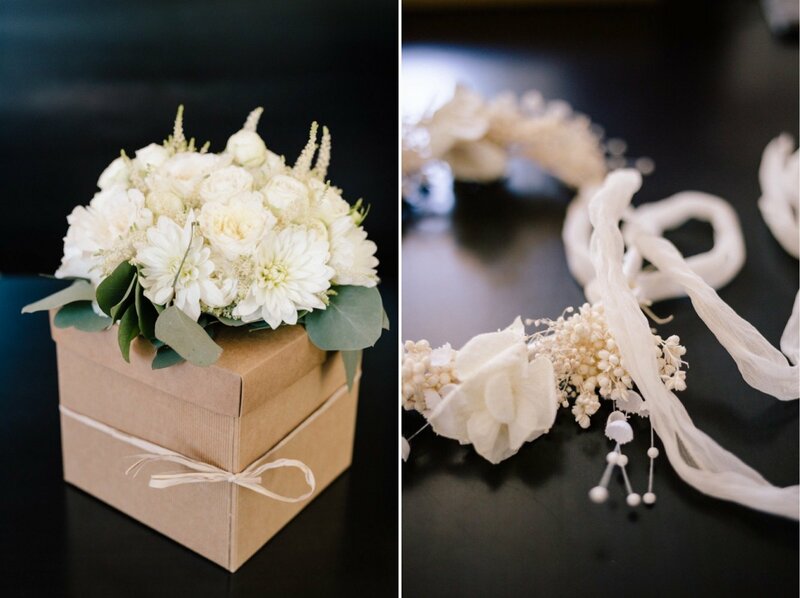 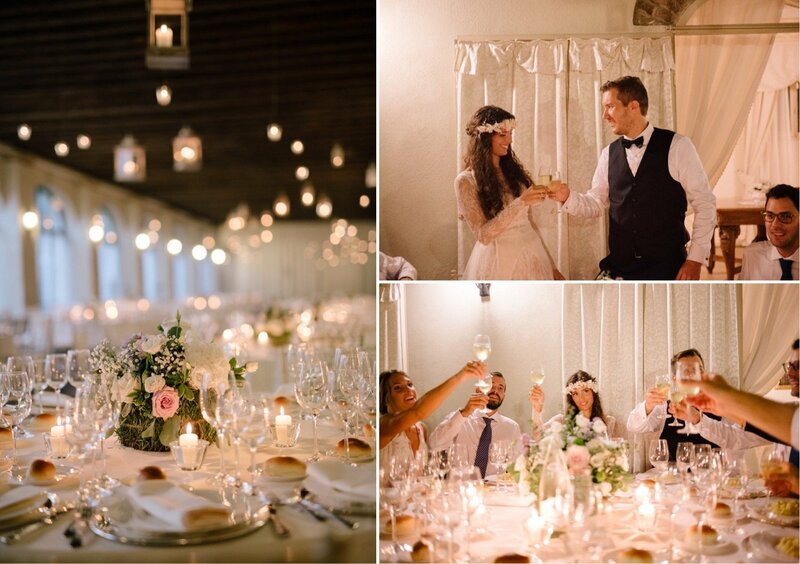 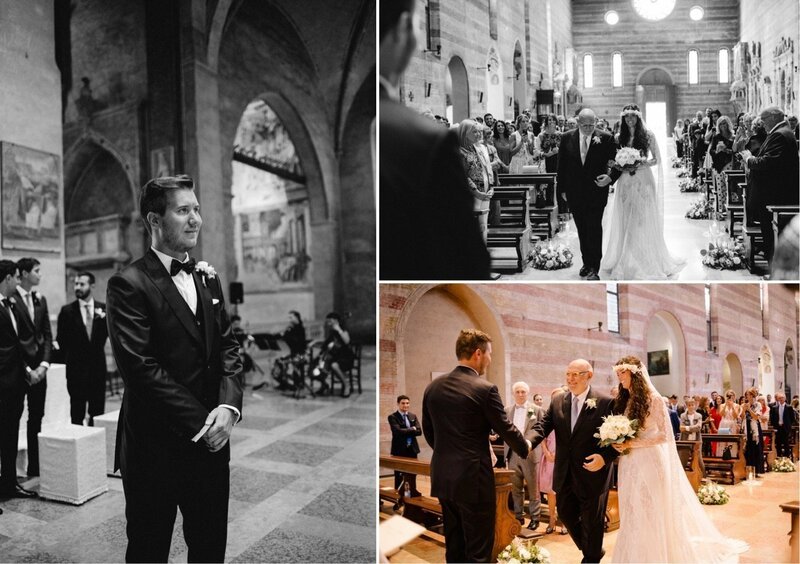 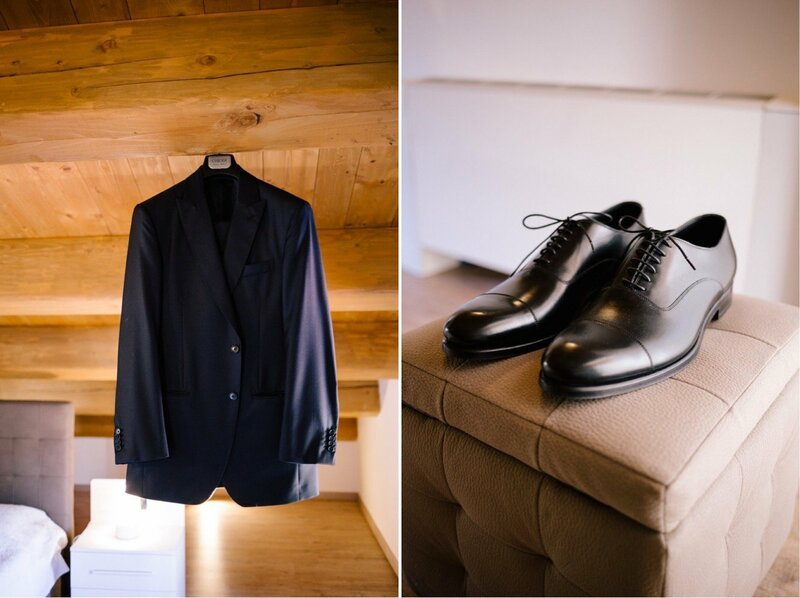 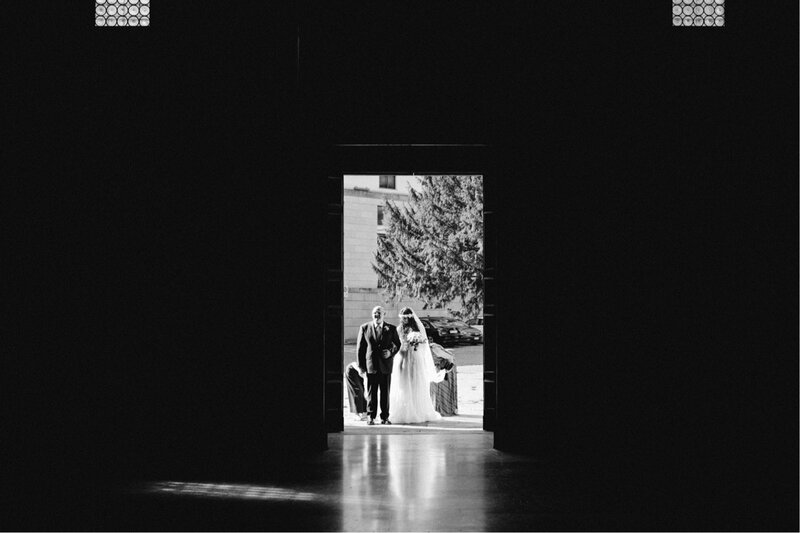 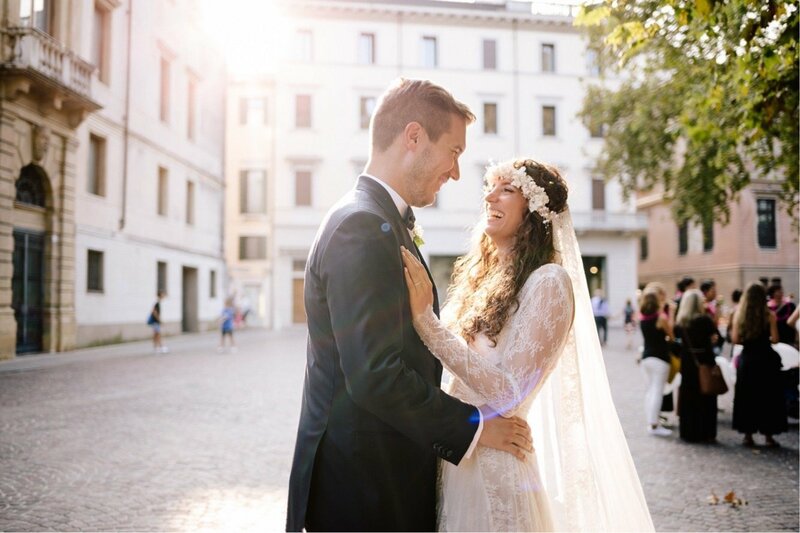 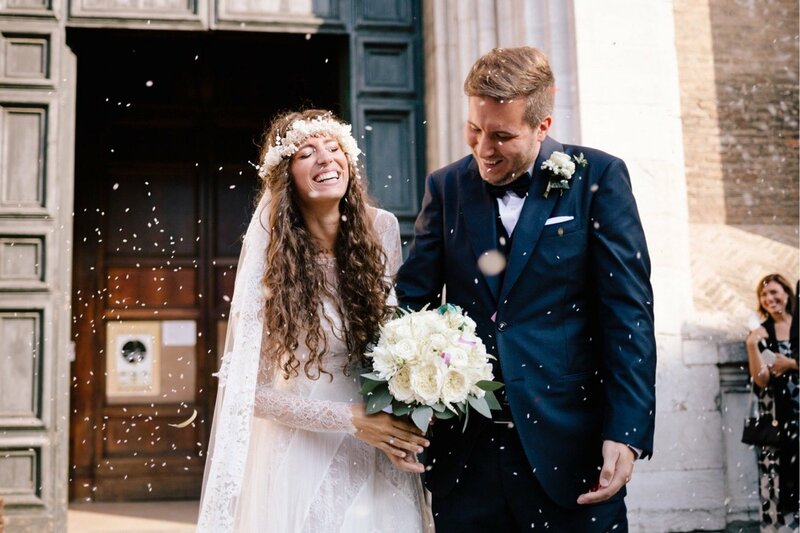 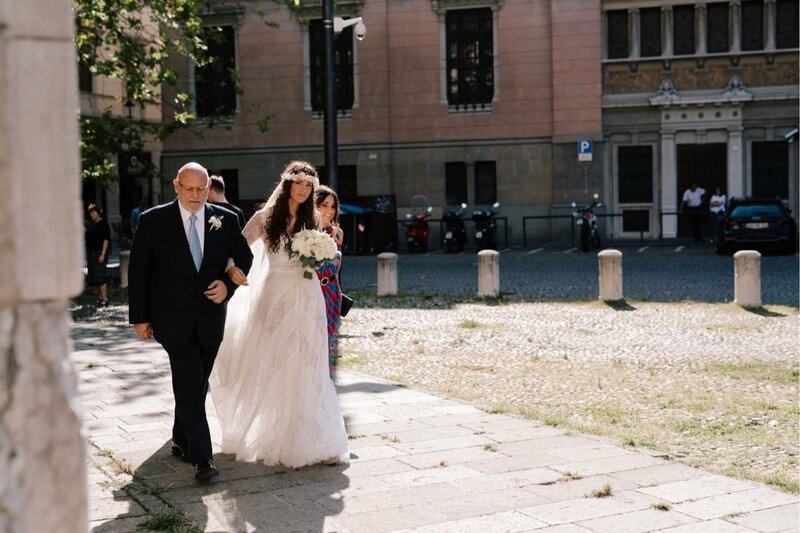 Giulia and Gabriele chose to celebrate their wedding in Padua on a September afternoon. 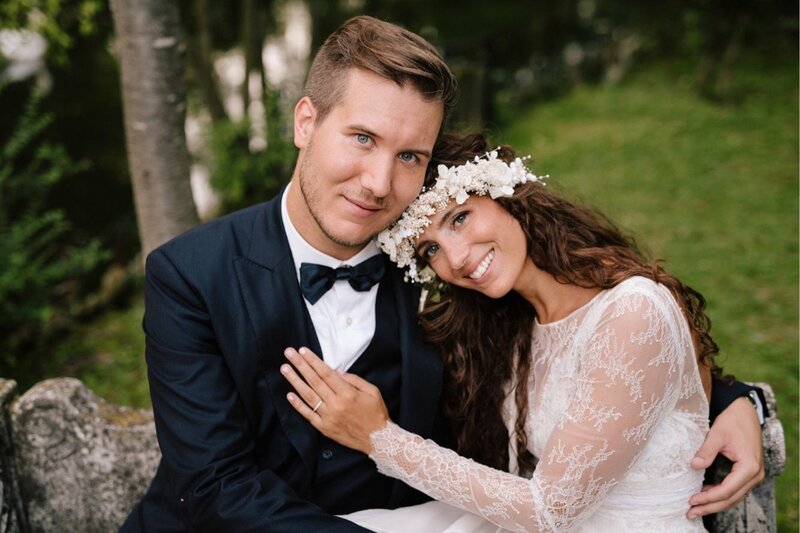 I already knew Giulia and Gabriele, and before the wedding we spent time together in the their Engagement session that allowed them to get comfortable in front of me, as a photographer, and as a friend. 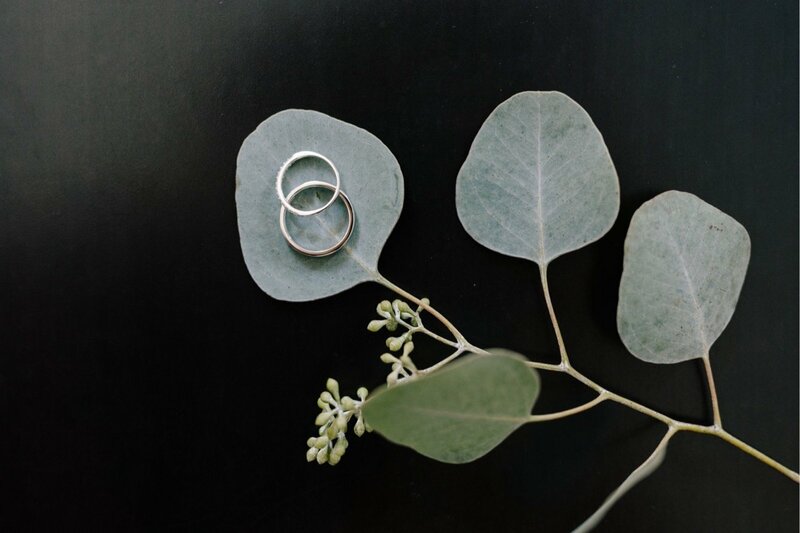 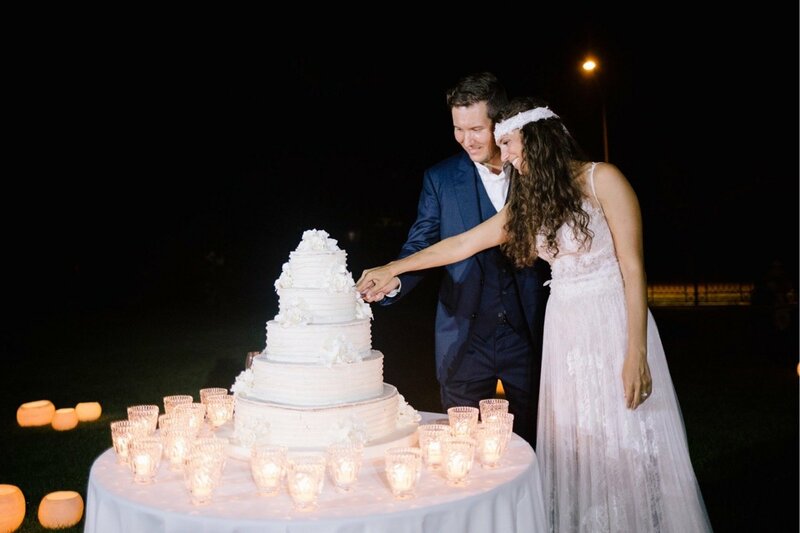 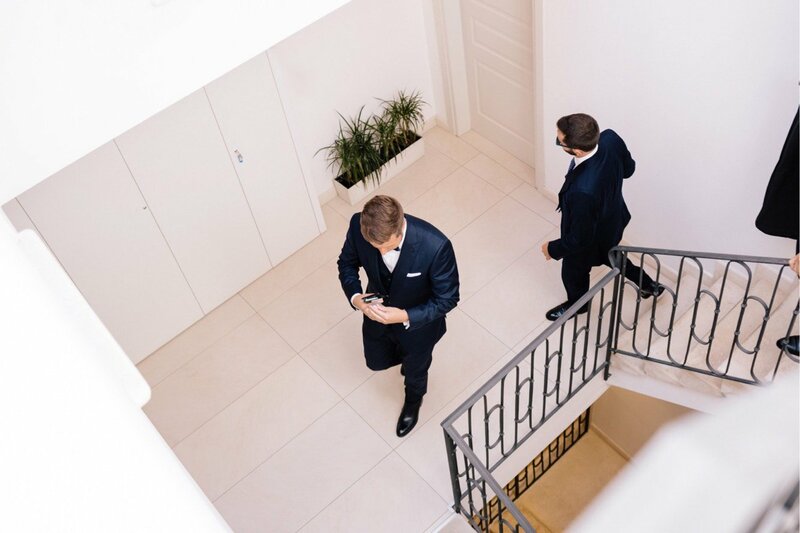 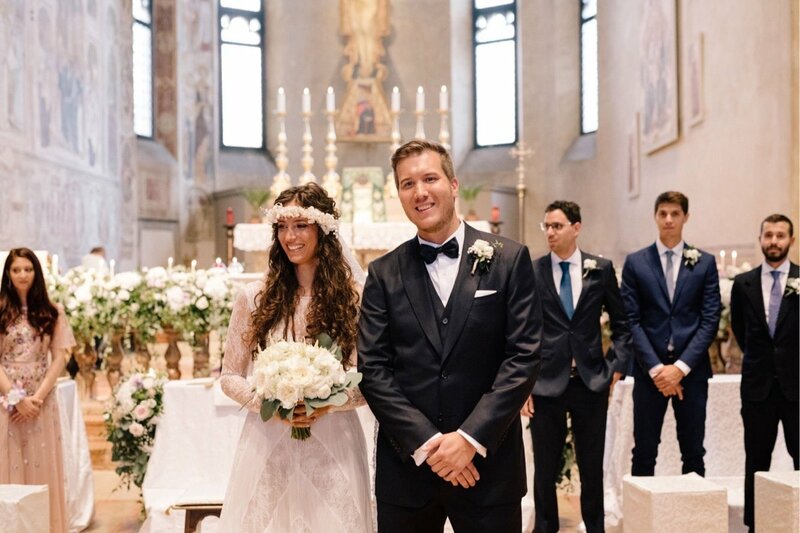 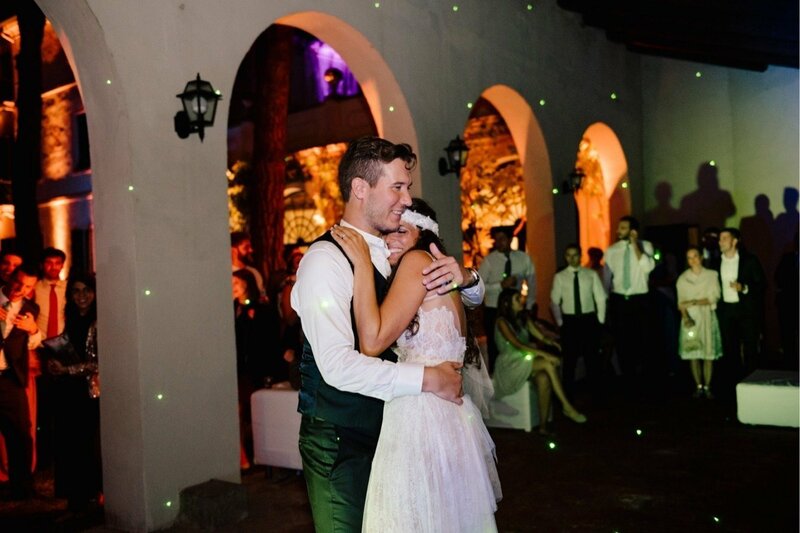 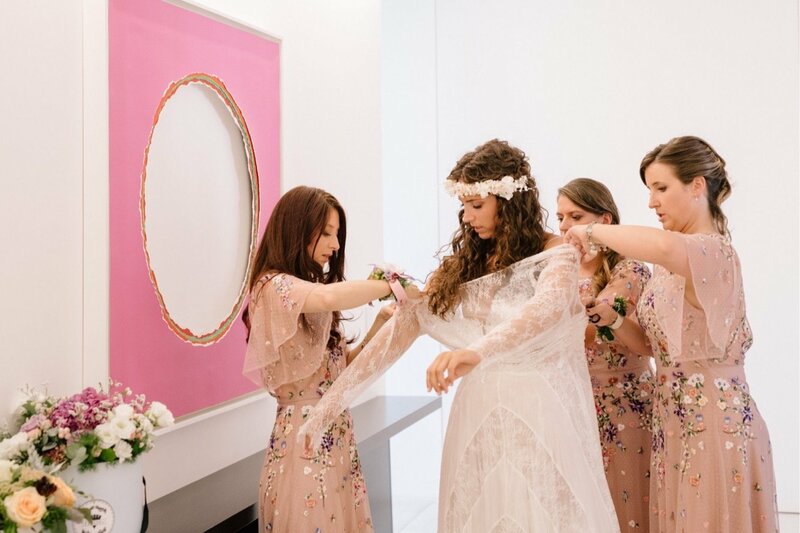 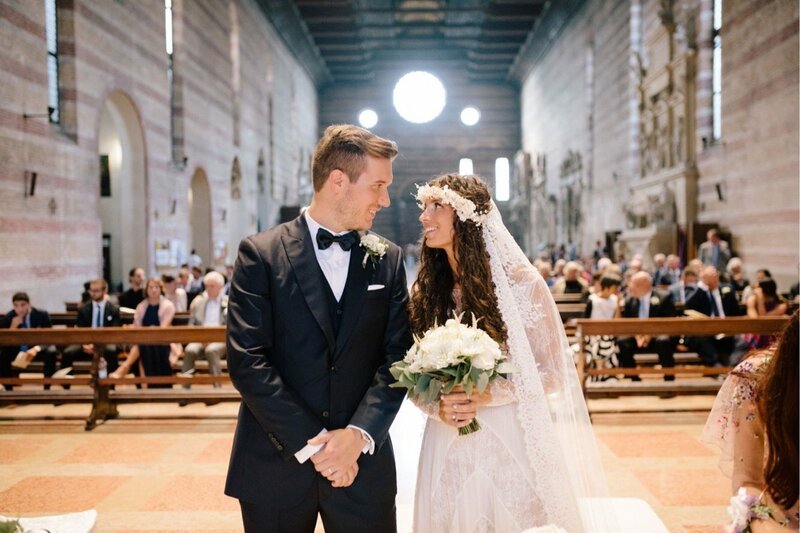 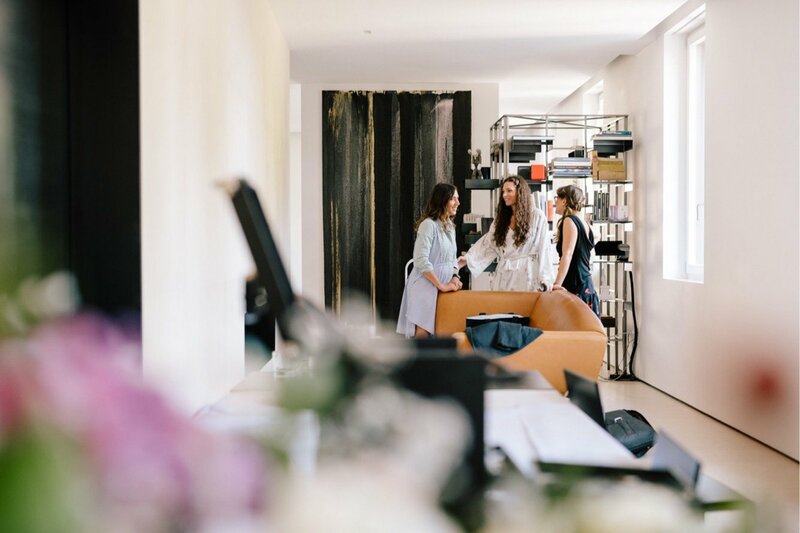 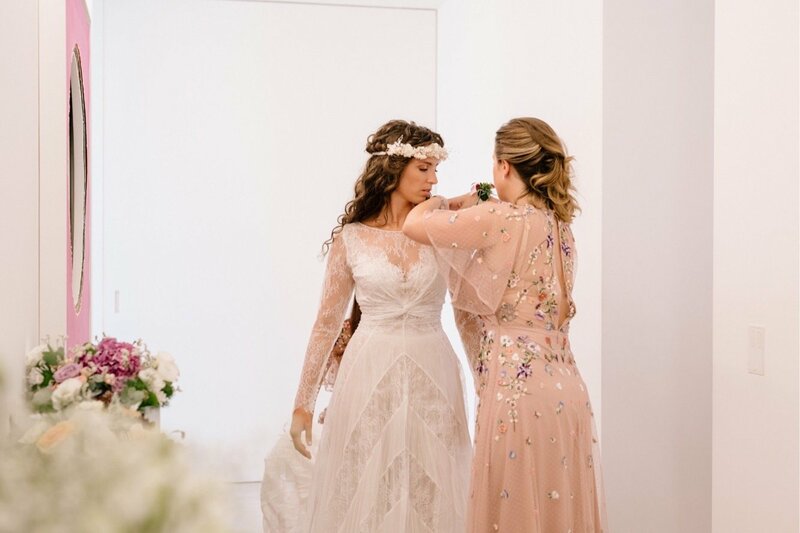 Giulia and Gabriele experienced their first emotions, before the ceremony, together with their witnesses who helped them with the getting ready. 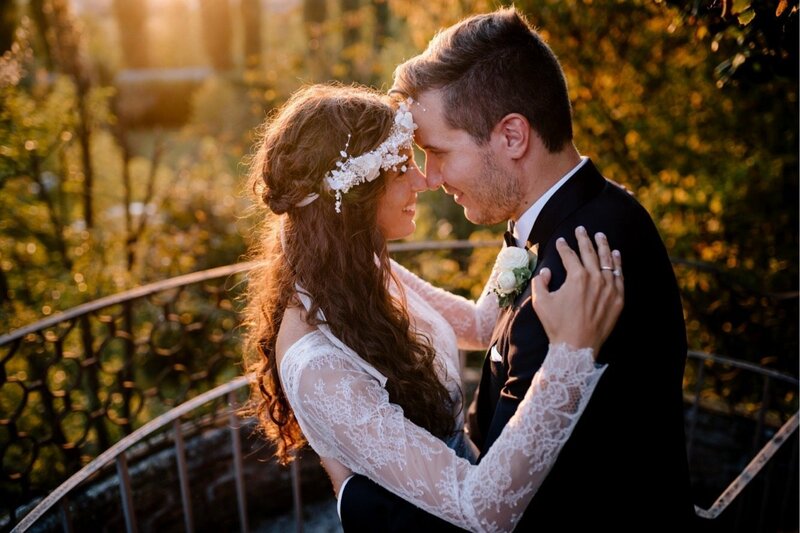 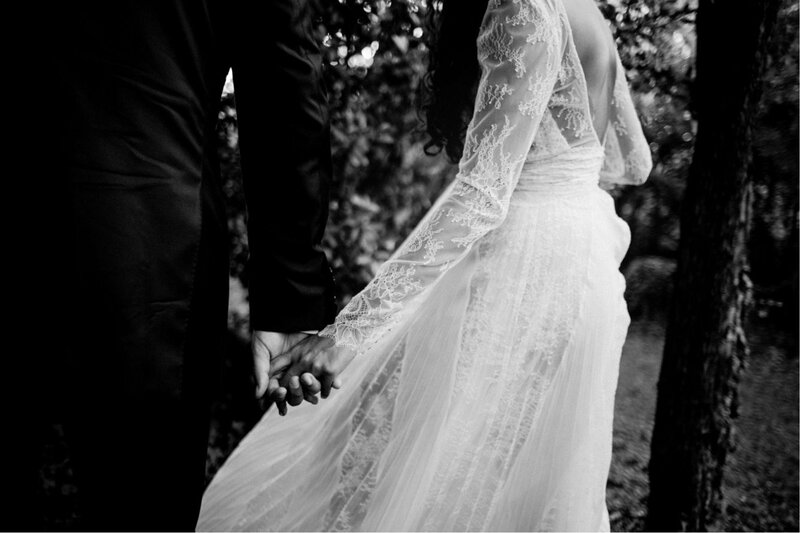 Their smiles show happiness, curiosity and the desire to be one in front of the other to promise eternal love. 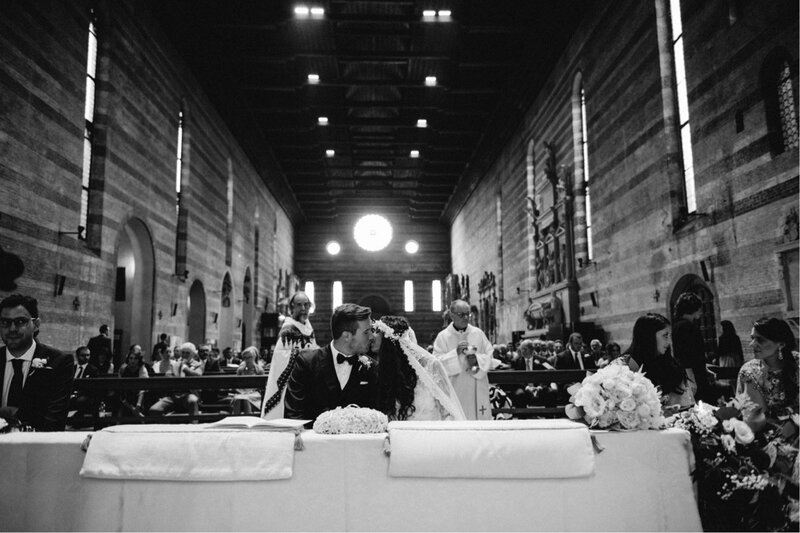 The ceremony was exciting for the two families and for their friends. 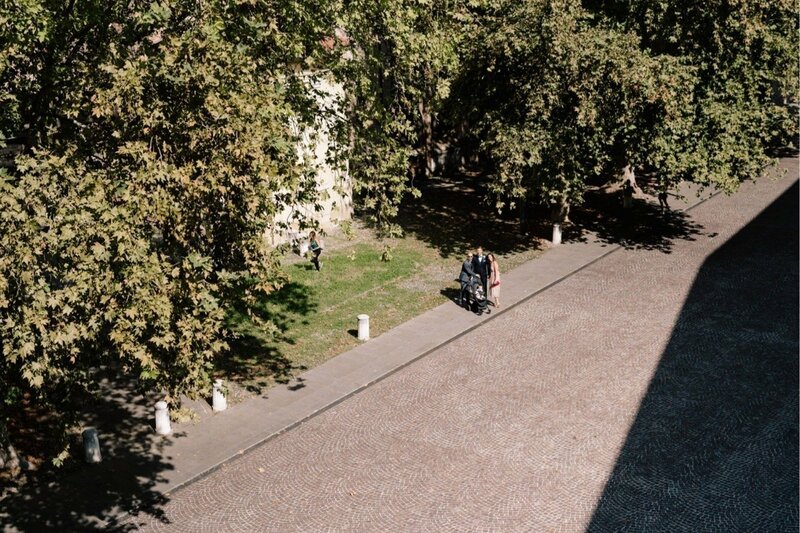 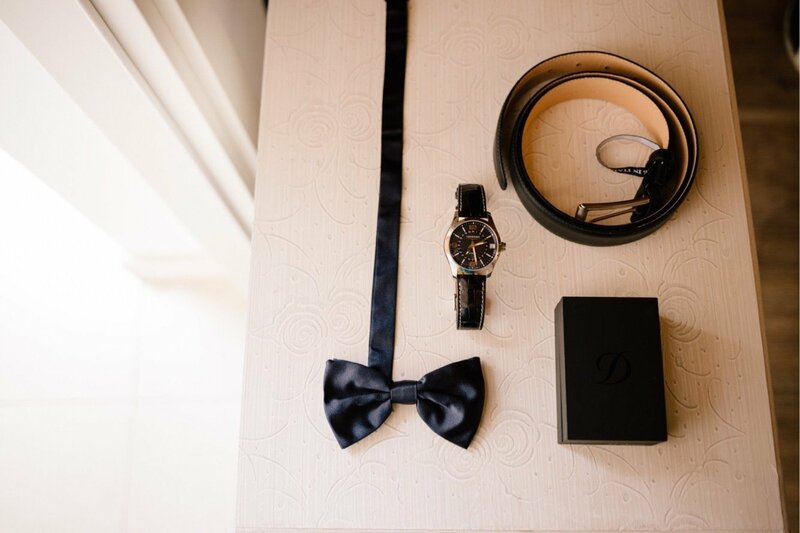 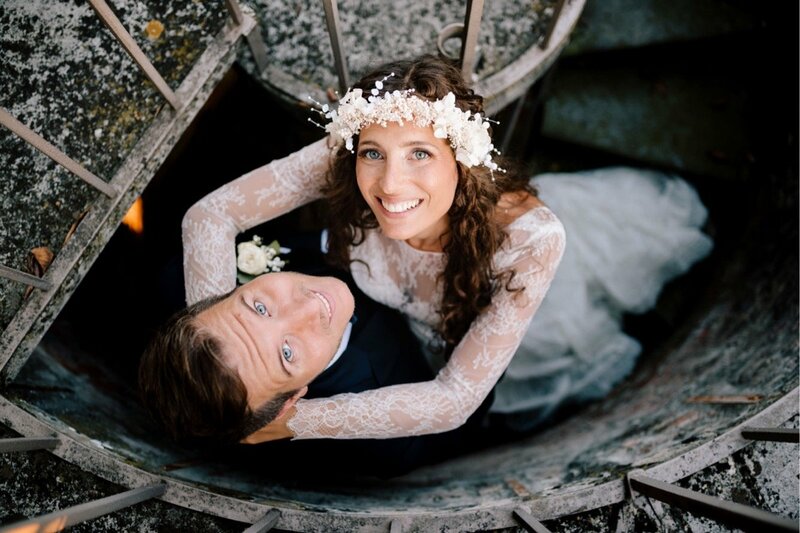 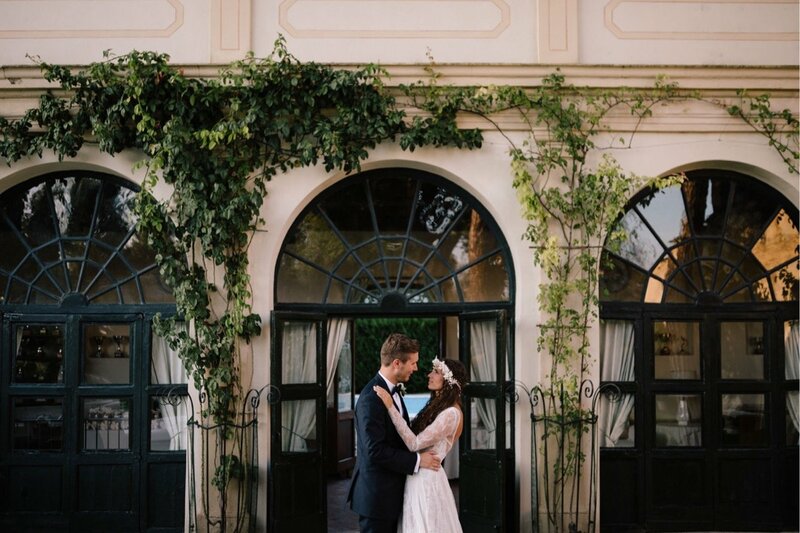 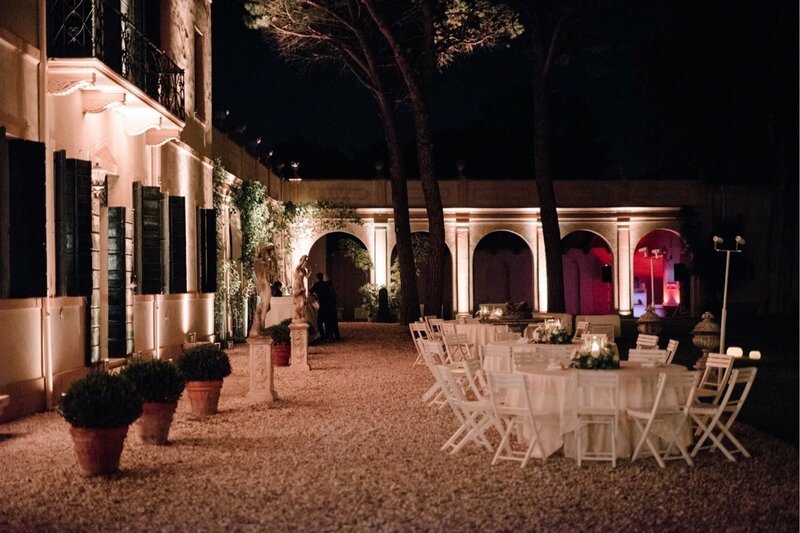 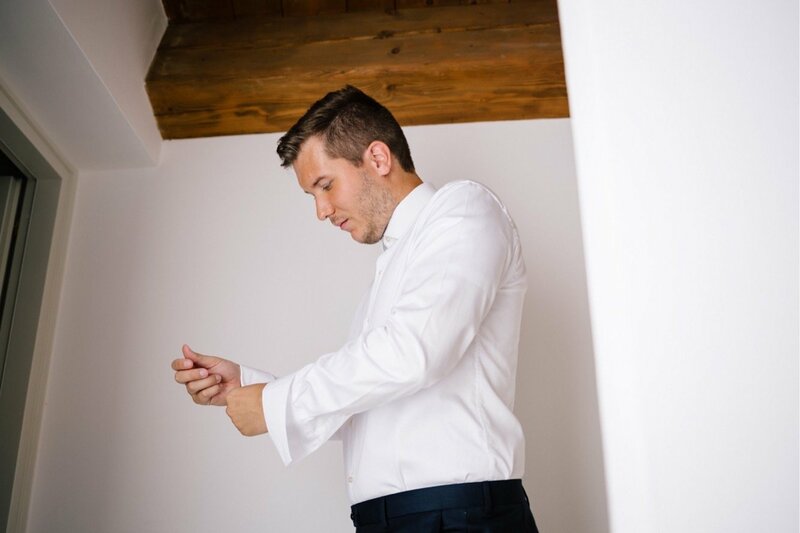 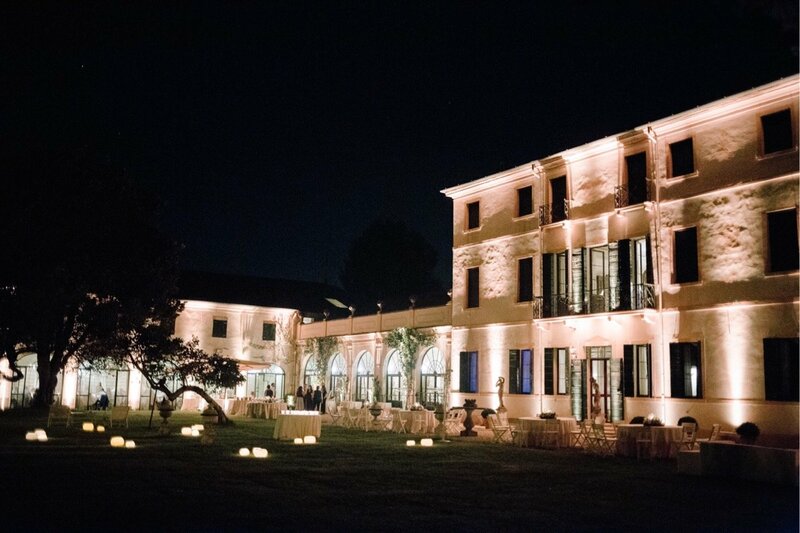 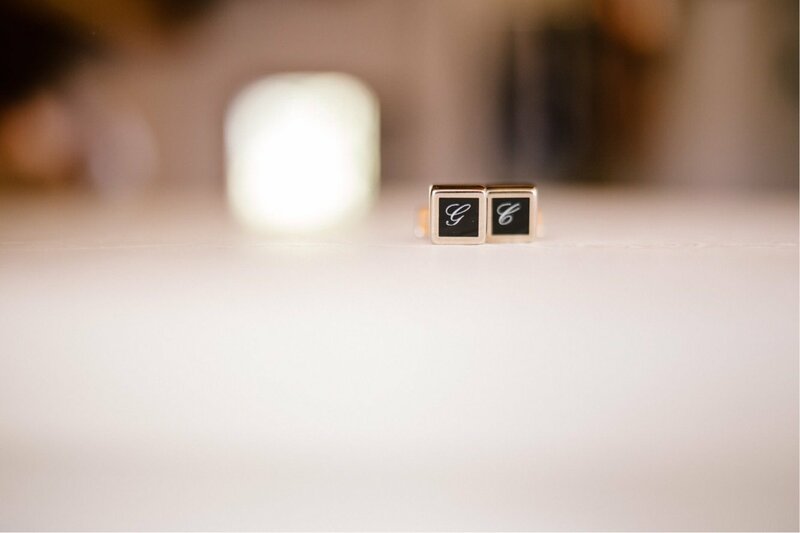 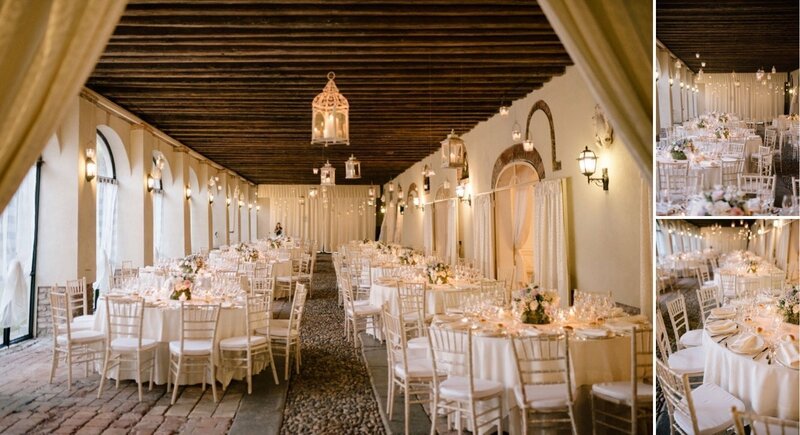 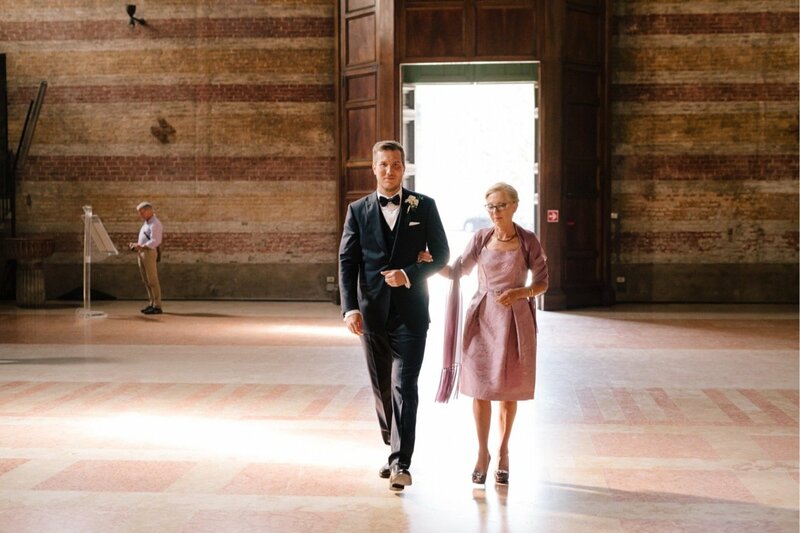 After a few photos in the center of Padua, the wedding continued in a Venetian villa, Villa Rizzi Albarea, which served as a backdrop for both the couple’s session and the receipt. 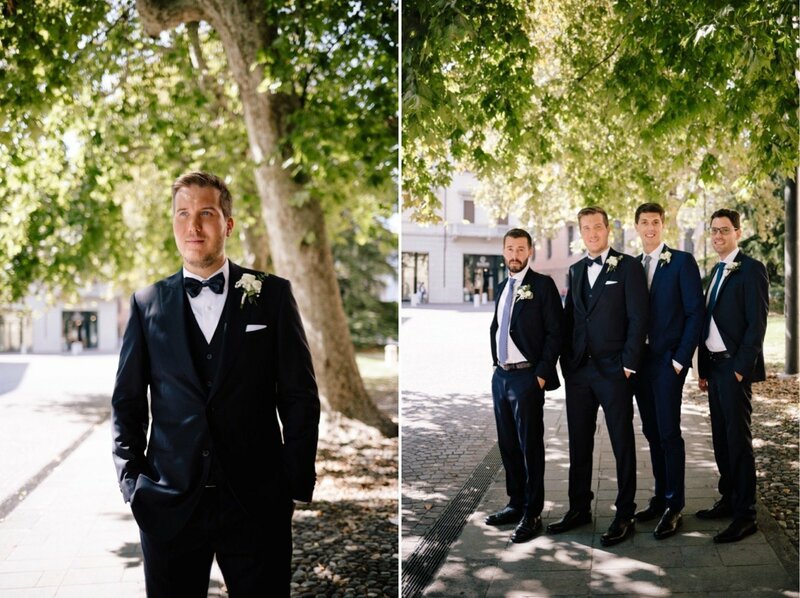 Needless to say, the day’s climate was affectionate, warm, full of smiles and hugs between guests and the bride and groom. 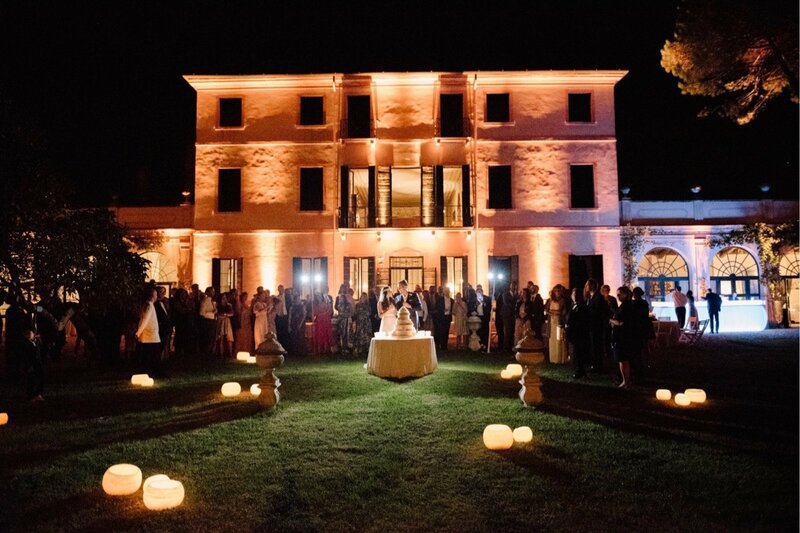 After the dinner the wedding continues with a beautiful evening party, opened with the first dance of Giulia and Gabriele, now husband and wife.